You are here: Home / alphonse is kid's stuff / Okay. Is Chris Farley going to make the cut? I’ve toyed with the idea of taking him up myself … having called myself a “Chris Farley Catholic” on a number of occasions a few years ago. Don’t worry, I’ll never actually do it. 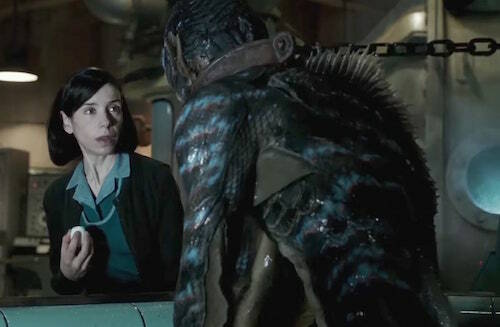 Agree wholeheartedly with your take on Shape of Water, by the way. Glad to hear it, Quin. Farley’s all yours; I fear I would not be equal to the task.